We buy all Platinum foil in any form, even if it has other metals or plastics on it. 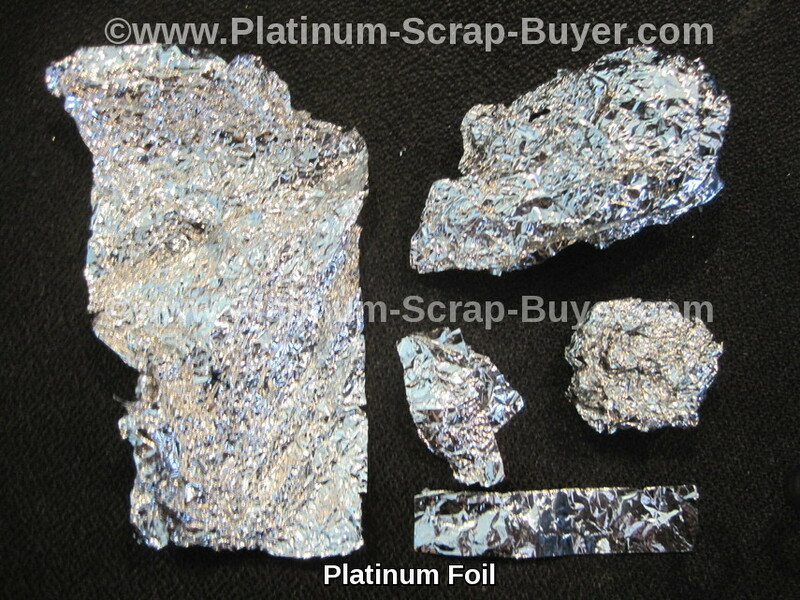 We buy platinum foil from both medical and electronic applications. 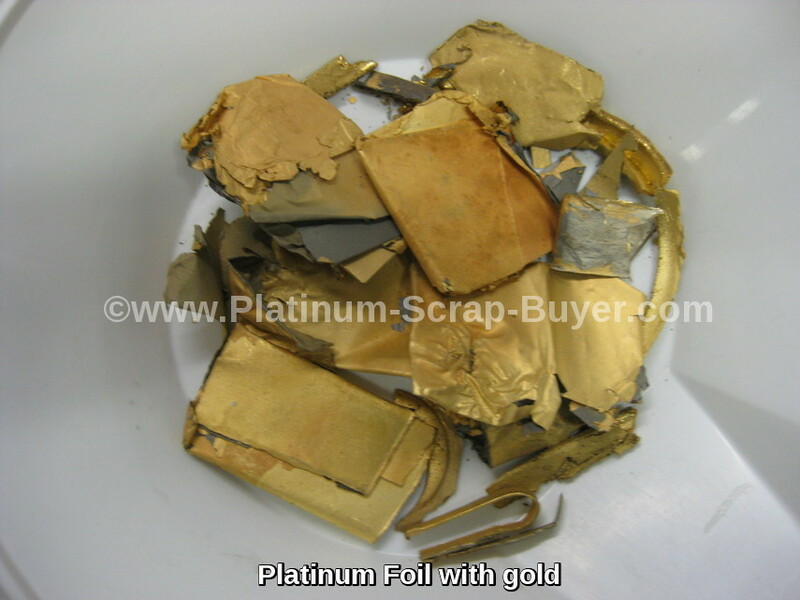 Sell scrap Platinum foil directly to the refiner, and get the most money for Platinum foil. Platinum foil comes from electronic manufacturing, medical devices, or industrial applications. 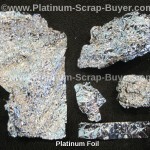 Platinum is an excellent conductor of electricity and is very durable. These properties make it ideal for many electrical applications. Platinum is also one of the only metals that is not rejected by the human body, and because of this it can be used in medical devices safely. Platinum foil can come in a variety of alloys or be bonded to gold or other metals or plastics. We are able to refine all the different types of alloys and deal with any other elements involved. We use the latest in refining methods and equipment to efficiently refine your Platinum foil scrap. Sell your Platinum foil to us today! 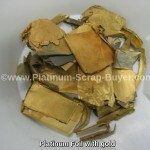 We pay the most for your Platinum Scrap.